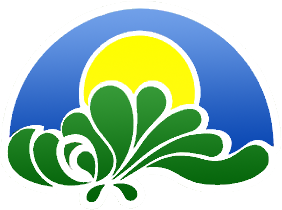 a-Perm-o-Green Lawn LLC of Louisiana, has grown out of the grass roots of the lawn service industry. Founded in Texas in 1976. We are locally owned and operated by a team with over 40 years of lawn care experience. Today we are a recognized leader, caring for residential lawns as well as commercial properties. Fertilizing your lawn is a very important step to not only help your grass grow, but also to encourage natural weed control. As the grass thickens and grows, it can actually smother out weeds. Thin lawns or lawns with bare patches are prone to weed problems, thick and lush lawns will cover in those bare or thinned areas so the weed seeds don't have such easy access to the soil. If you have questions, comments, would like to request lawn care, or receive a free estimate, please click here or call 318-227-9922 today. 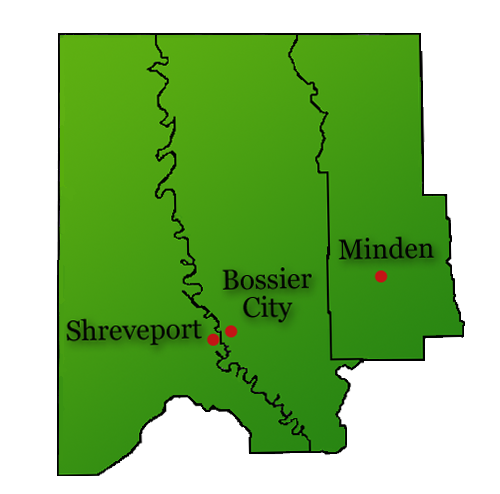 Of course, the majority of our business is in Shreveport, Bossier City and Minden. Give us a call, we are always interested in starting new routes, and expanding our current Lawn Care routes. We serve all of Caddo, Bossier and Webster Parishes. We provide Pest Control barriers. Keep bugs where they belong!